A beautiful landscape is something which will definitely attract people to visit your house or business more often. 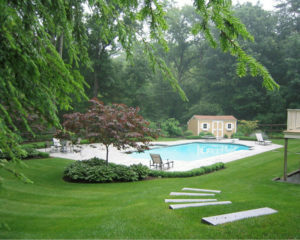 Talking about a landscape, irrigation is one of its most essential parts. 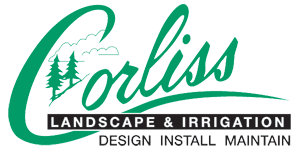 In this regards, we are now offering affordable irrigation service Pride Crossing MA at Corliss Landscape and Irrigation. 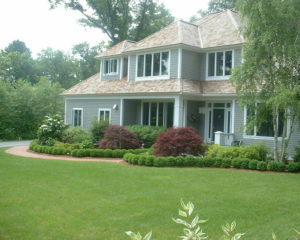 We are one of the best design plus build irrigation company Pride Crossing MA in this area since last 35 years. We have a reputed history of top quality services and we are also the proud member of organizations like MNLA, Irrigation Association, etc. We believe in a success when we see that customer is happy with our services and thus we have made customer satisfaction as our primary objective. 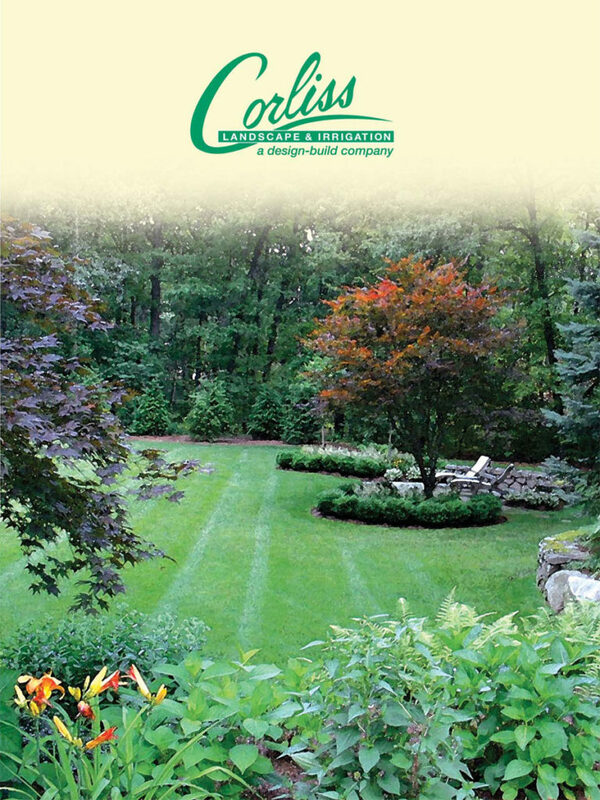 Why should you choose us for being one of the best irrigation company Pride Crossing MA? We always aim to design and build a system which will be reliable, cost-effective and help to conserve water to a great extent. 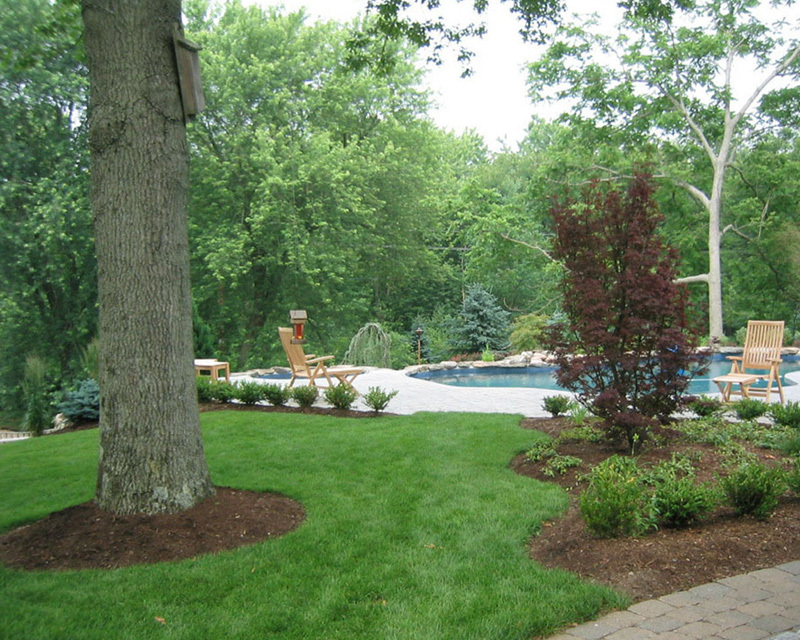 All of our designers and builders are habituated with the latest model of landscaping and technology. 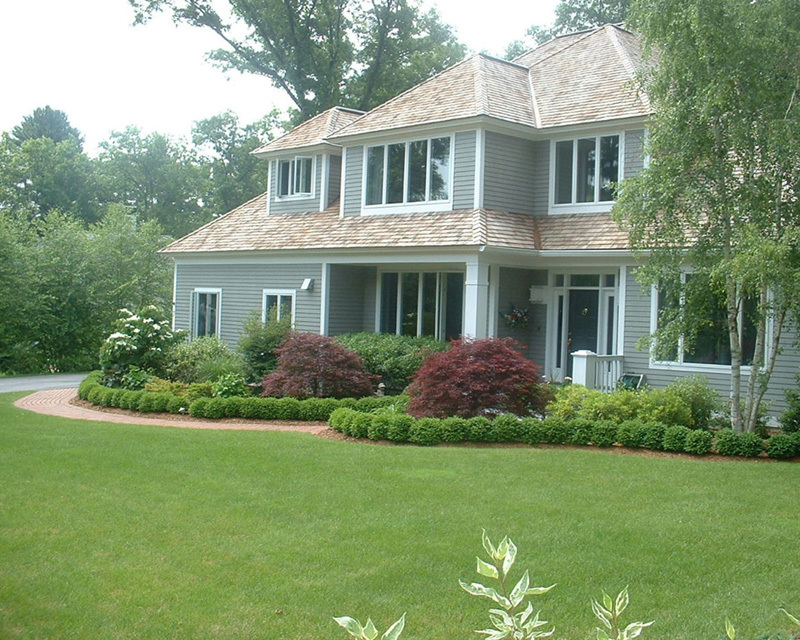 Moreover, all of them are certified form IA to provide any type of irrigation service Pride Crossing Massachusetts. We know that every landscape property has its soil condition and microclimates. So we plan our design according to this parameters and we always recommend to have a deep Pride Crossing MA irrigation service. We use ET technology in our irrigation company Pride Crossing Massachusetts. This is a new technology which can be fitted to an existing system. You can remain assured that you will never be disappointed with our landscaping, irrigation and maintenance services as we have one of the most qualified experts with us. 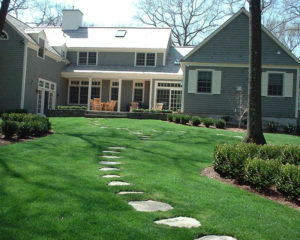 Just give us a call at our Massachusetts irrigation company and we will provide you with a free quote to have a rough idea of your budget estimation.